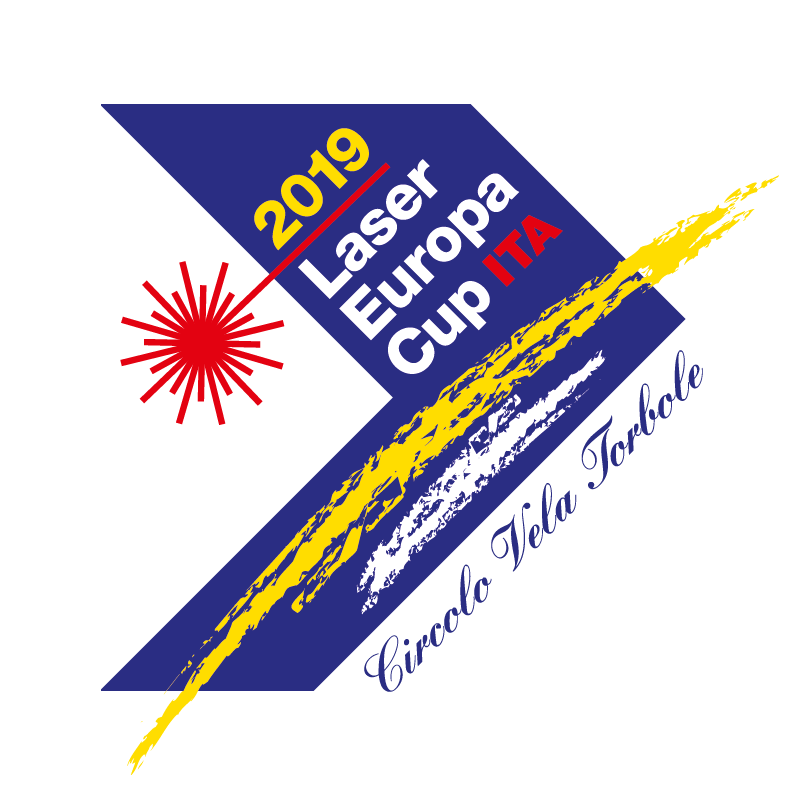 This regatta will be organized by the Italian Federation who designate Circolo Vela Torbole. Late registrations and payments after April the 30th, will not be accepted or cancelled. Payments directly to Circolo Vela Torbole will not be accepted. Entry fees is 60 euros for coaches with full acess to the social program ( pasta party and gift). Paiement must be done for coaches after registratipn on Eurilca website at the event. Coaches will need to present at registration at the regatta : insurance , coach boat paers, ID and driving licence. Acess to the water in Trentino is allowed only for accredited coach boats. Beneficiary: Associazione Italia Classi Laser - Livorno, Viale Italia 133.